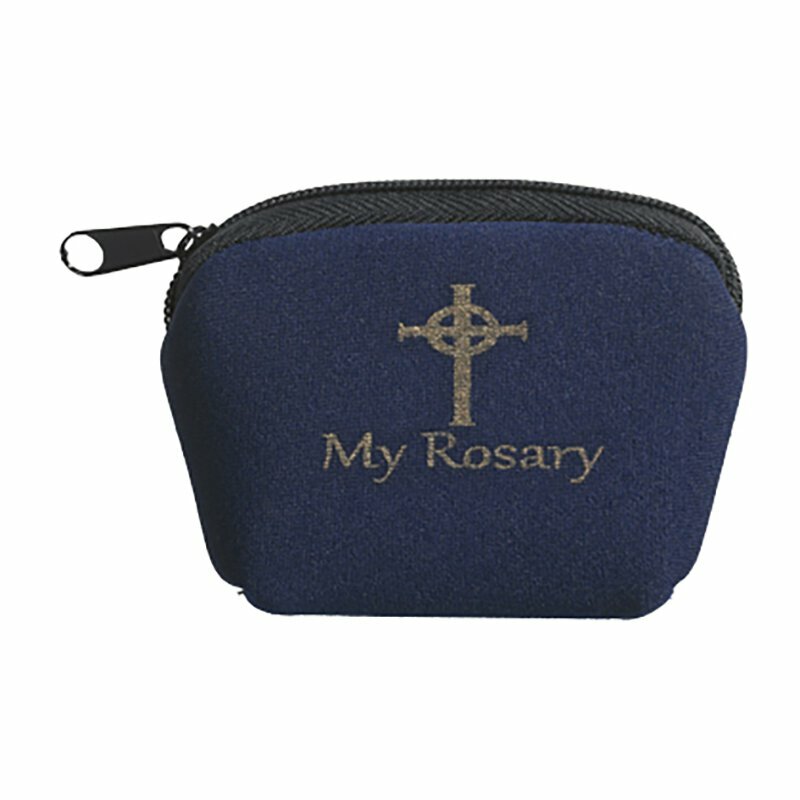 This rosary case is perfect for safely carrying your rosary to mass or anywhere else you may need to take your rosary. It is conveniently sized for pocket or purse. Rest assured that your rosary will stay beautiful and untangled for years to come. Rosary cases are the perfect addition to any rosary purchase. They also make great gifts for First Communion, Confirmation and RCIA.